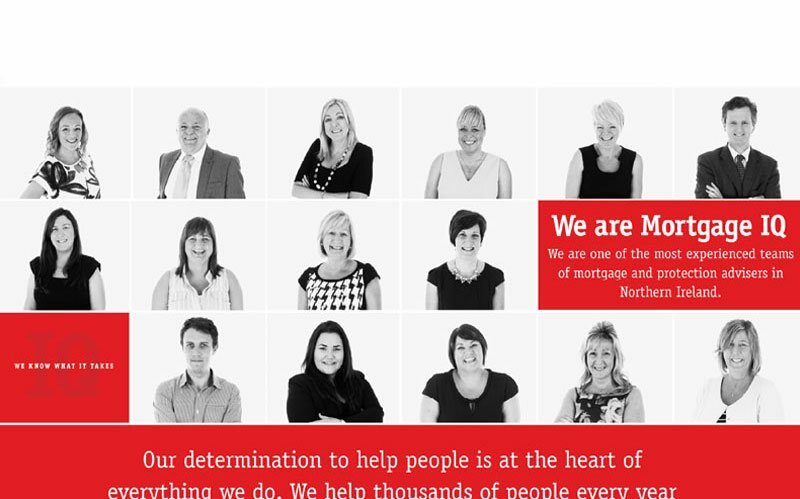 Working in-house alongside Northern Ireland's leading independent mortgage brokers, we offer everything you need to buy or sell your next home, all under one roof. 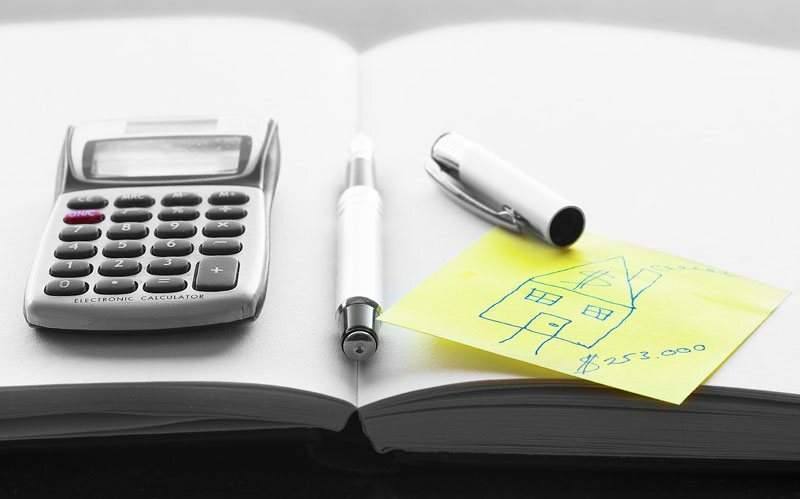 Whether buying or selling a home, chances are most people require some form of mortgage advice. At Skyline, our unique in-house partnership with Mortgage IQ helps to make the whole process of buying or selling your next home as simple and stress free as possible, providing a complete one-stop solution with everything you need under one roof. Mortgage IQ is one of Northern Ireland's leading mortgage and insurance brokers, renowned for delivering a high standard of service and advice. 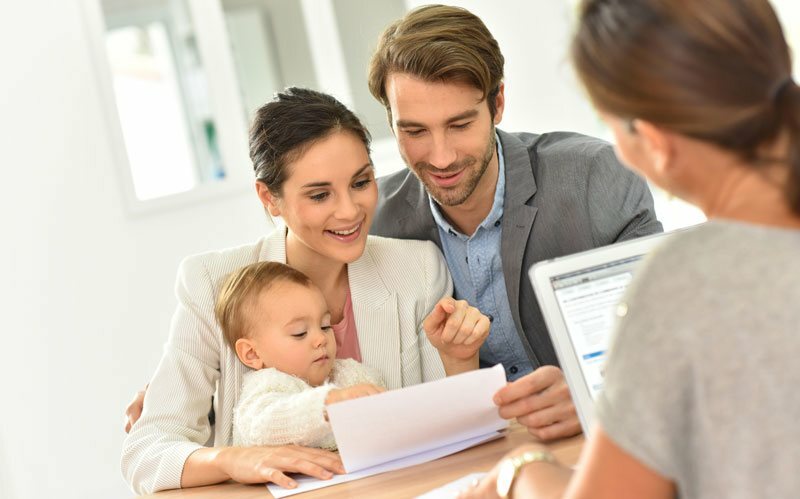 Their team of fully qualified advisers can search a comprehensive range of mortgages from over 50 lenders to help find the right product which best meets your needs. They will save you time and hassle by completing all the paperwork for you, ensuring all your arrangements are up to date as circumstances change. To book a free initial consultation with a dedicated advisor please call us on 02891 404050 or simply complete the form below to receive a call back. Mortgage IQ is a trading name of IQ Financial LLP, an appointed representative of Openwork Limited, which is authorised and regulated by the Financial Conduct Authority. * YOUR HOME MAY BE REPOSSESSED IF YOU DO NOT KEEP UP REPAYMENTS ON YOUR MORTGAGE. Simply get in touch to arrange your free appointment or for further advice on how we can help make your dream move a reality!